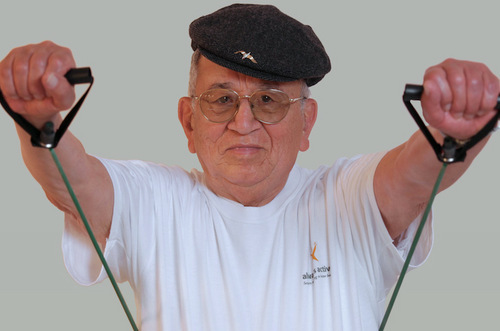 The Always Active program offers Older Adults general group exercise classes throughout San Francisco. 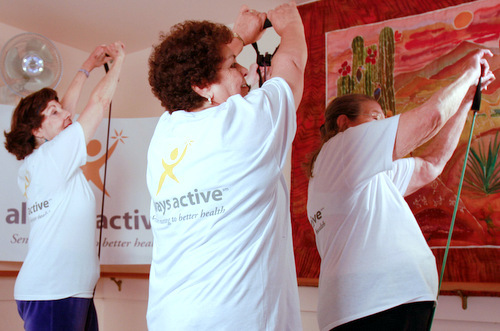 Our classes focus on movement, muscle strengthening, balance, and flexibility to increase your energy and help reduce or prevent chronic diseases, such as, heart disease, high blood pressure, diabetes, etc. 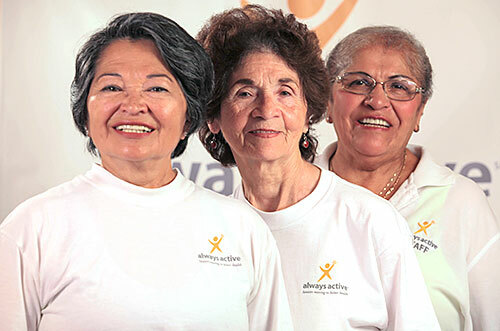 We also offer high-risk seniors the opportunity to participate in our Fall Prevention program. 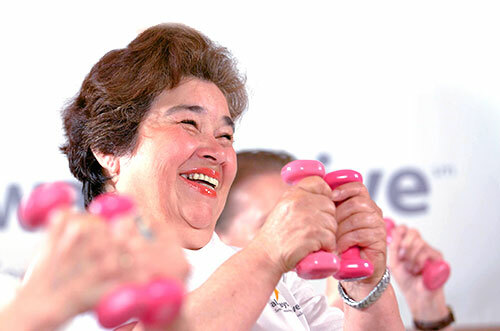 This 12-week program has been proven effective in reducing risk of falls and injury, improving fitness levels, and empowering seniors to take control of personal health through lifestyle changes and maintain independence. 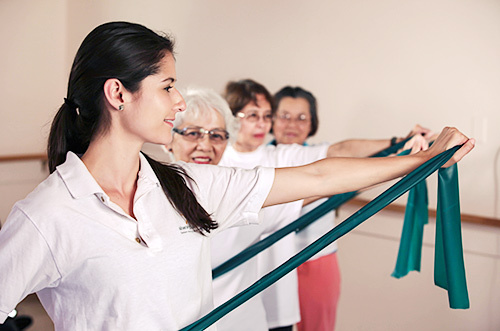 Make new friends, and learn skills to enhance your overall well-being! New Saturday Class at 30th Street! Slipped, Tripped or Fallen Recently?